For most men and women, finding a few gray hairs is unsettling. Before you know it, you’re visiting the beauty salon non-stop to hide your natural hair color. Luckily, this trend has begun to shift as more individuals embrace the beauty of silver hair. In fact, younger individuals are choosing to go gray as a fashion statement. If you’re curious about this color shift, here’s what you should know about this popular trend. How Has Going Gray Changed in Recent Years? Going gray used to be a major secret, particularly for women, as it indicates aging and a transition into a new life stage. However, many people start to develop silver hairs, or the loss of pigment cells, quite early. While the old solution was artificial hair color, a new trend embracing this color has begun. By allowing hair to stay gray, you’ll enjoy healthier locks and newfound confidence as a natural beauty. The appeal of silver has even touched younger generations looking to stand out and demonstrate fearlessness in the face of societal norms. How Can a Hair Salon Help You Achieve the Perfect Gray Color? 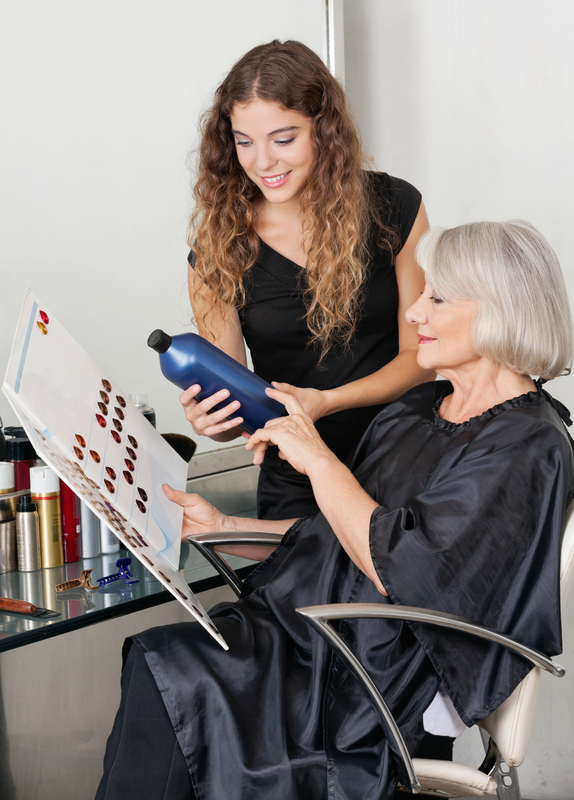 If you’re currently coloring your hair, the idea of saying goodbye to salon services can be intimidating. Instead of going cold turkey, schedule an appointment at your hair salon and tell your stylist you’re interested in embracing your natural silver hair color. Together, you can create a plan to transition without awkwardly growing out color or losing confidence in your look. In some situations, stylists may recommend highlights, a fresh haircut, or a tone transition so you won’t go a day without feeling beautiful. Jupiter Beauty Academy, based in Boston, MA, is a top-notch beauty school accredited by both the American Association of Cosmetology Schools and the National Accrediting Commission of Career Arts and Sciences. Their students learn the latest techniques and study the newest trends to ensure they’re prepared to take their licensure tests. If you’re interested in studying hair color, call their admissions office today at (617) 288-1811 to discuss enrollment. For more information on how you can prepare to become a beauty professional through hands-on, affordable training, visit their website.